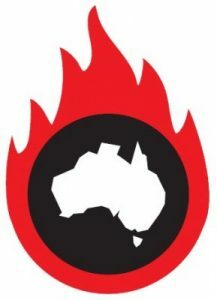 – Australia has one of the carbon intensive and polluting electricity supplies in the world, with around 80% of electricity generation coming from coal. 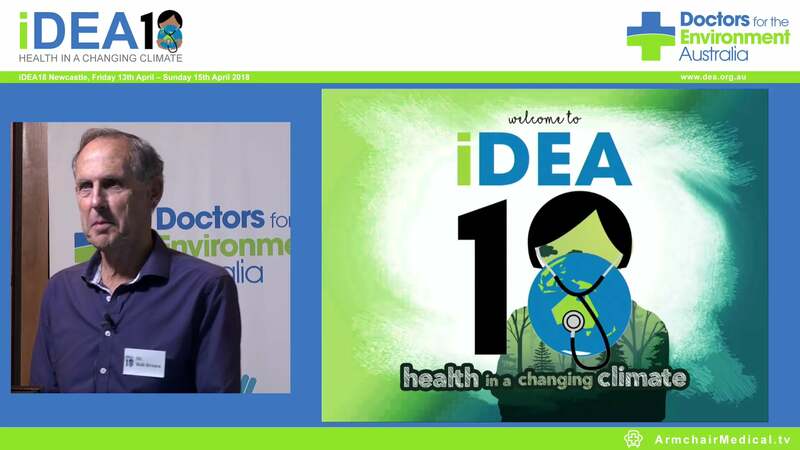 – By investing in renewable energy sources and rapidly transitioning from fossil fuels, we can save lives and improve health immediately due to improved local environments, prevent unmanageable climate change with its associated devastating health consequences, and make sound economic investments in Australia’s future. Find out more about the related health concerns by downloading our fact sheet designed to be printed on double-sided A4.